"My life was going, going, gone, and I hadn't been laid yet. I couldn't go into the slammer before that happened." Hutch McQueen. Sixteen-year-old Hutchinson McQueen is a big time loser. 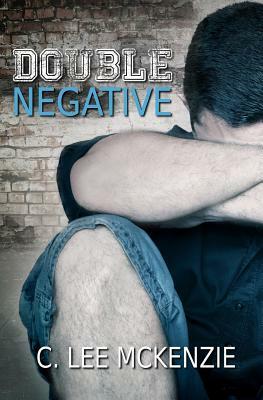 Trapped in a dysfunctional family, his one thought is escape, but everything he does to get away lands him in trouble. Shackled by poor reading skills, he squeaks through classes with his talent for eavesdropping and memorizing what he hears. When he shoplifts and lands in juvenile detention, the court sentences him to a county youth program. There he meets the priest and Maggie, a retired teacher. They're determined to set Hutch on a path leading away from trouble. Hutch is determined not to cooperate. It isn't until he's facing serious charges that he confronts the truth-his own bad choices are trapping him. When he's offered the freedom he craves, all he has to do is take it.